Everyone was a beginner once. Camping is no exception. 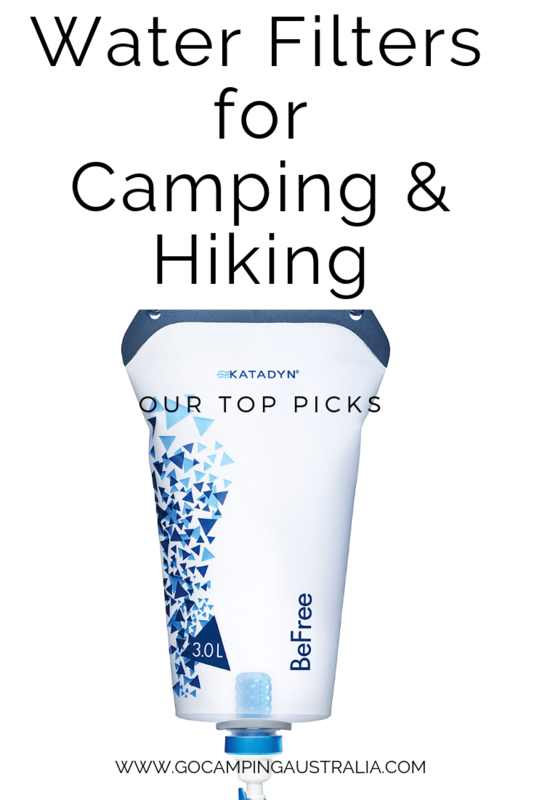 This site is for anyone who wants to try camping, find locations, read reviews, know more about gear and generally, have a love of the outdoors experience. Where to begin? Search below. 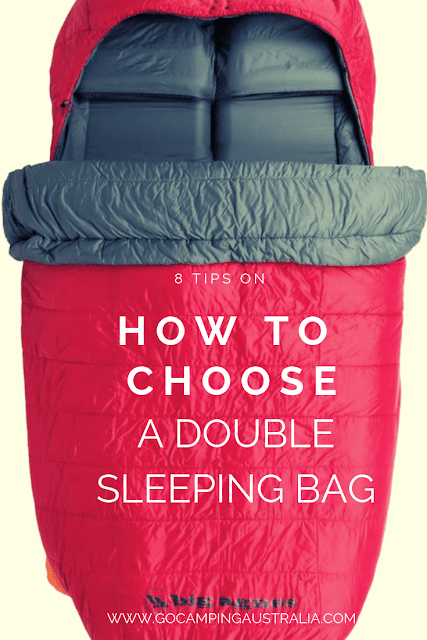 Why choose a double sleeping bag? How to enjoy a 1 night away camping trip, stress free. 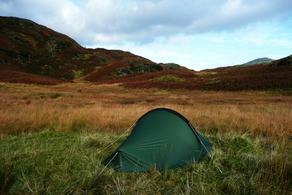 What you should look for in a tent - a guide to help you choose the best tent for you! How to choose a sleeping bag? Tips on what you need to look for. What gear should you have to start off with? 10 things we think you need. How to get yourself prepared. Packing the car for your trip. How to get ready with all that gear! Keeping safe when camping. What you should do to look after your gear. 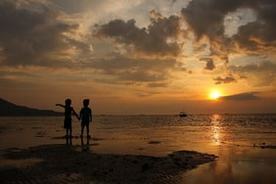 Why take your child camping? Buying kids camping gear - what to buy?